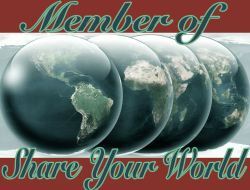 Thank you Cee, for doing another great week of questions on Share Your World. Here are my answers to this week’s question. Oh wow, I have lived in a lot of places, that span two countries so far. Let’s see if I can give you a sort of list. Don’t say I didn’t warn you. And I don’t think I’m done yet. Any music really. Depends on my mood. When I want total relaxation, I go for classical or someone like Enya to soothe my tired mind. I just have to pick one? Well, if it has to be just one, it would either be Spanish or Italian. Spanish, because it’s so prevalent nowadays. Italian because it’s so romantic to me, and I love singing groups like IL Devo, IL Volo and the like and I would love to understand what they are singing. It would have to be to fly. I love being up in the sky, complete freedom. Fly anywhere I want to go. I’m grateful for spring finally coming to the Great White North. 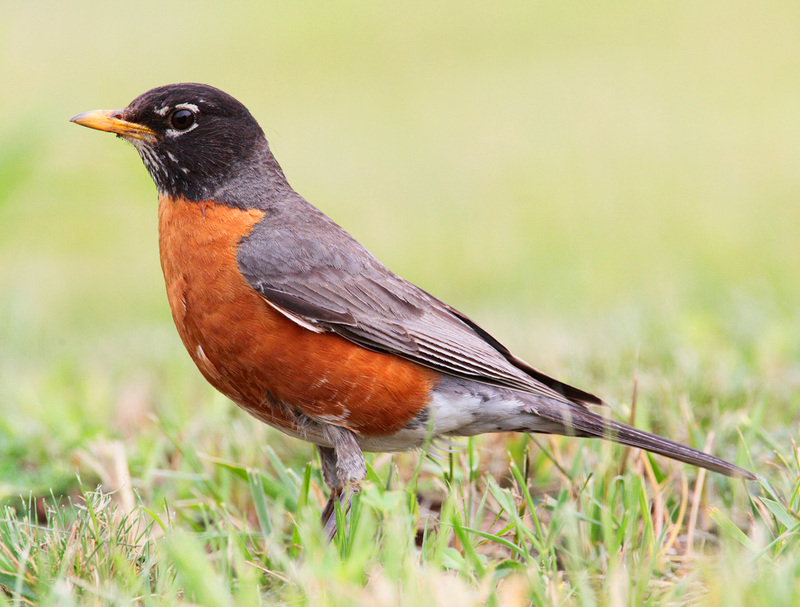 I saw my first robin the other day and now have been hearing it everyday sing outside my window. I’m grateful for plans coming together and for best friends. I’m looking forward to another week being gone. For another pound being lost. For just living and being free to live. Sometimes it’s the little things in life that mean the most, an email, a chat, a loving word. I love being able to have the windows open now and hearing the birds. Yay spring! that is a lot of places and I didn’t count going back to several places more than once lol…I also think I missed a few. Enya is amazing to relax to. Lovely post Jackie, I could never match the places you have lived in, I have been in a few but not that many. Like you a bird would be good. Music for me depends on the time of day, soft at night more awakening in the mornings. And I am grateful to my best friend who hangs in with me helping me see life as the wonderful place it is. thank you Michael. Sometimes I think I need to settle down in one place, and I shall in the future. Music is special in my life, it can be relaxing or awakening, or sad, or bring back memories or make new ones. You must have a special best friend. that’s good as so do I.
Oh I’ve moved way too often, especially when I was married to my ex. I think at one time I counted in 20 years we moved something like 72 times. Mostly in Ft. Worth and sourounding area. It was crazy. Thanks for reading Marlene, always a pleasure to have you here. I really like that Enya song. 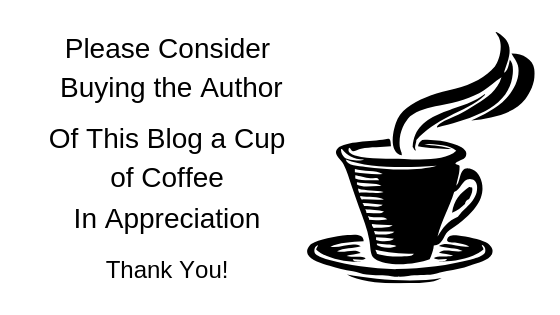 Thanks for sharing this week. I like Enya too, it is relaxing!